The TicTocTrack® 3G model boasting some exciting features, including WiFi positioning for locations indoors. Not only does our 3G model offer touch screen operation but it also boasts some exciting new features. WiFi positioning has been introduced to assist with locating your loved one when they are indoors. This will offer a great back up when typically the watch (like most GPS devices) is unable to access a satellite. We have also added more numbers that can call and be called from the watch, to get started click here. *Plus postage & handing of $10. 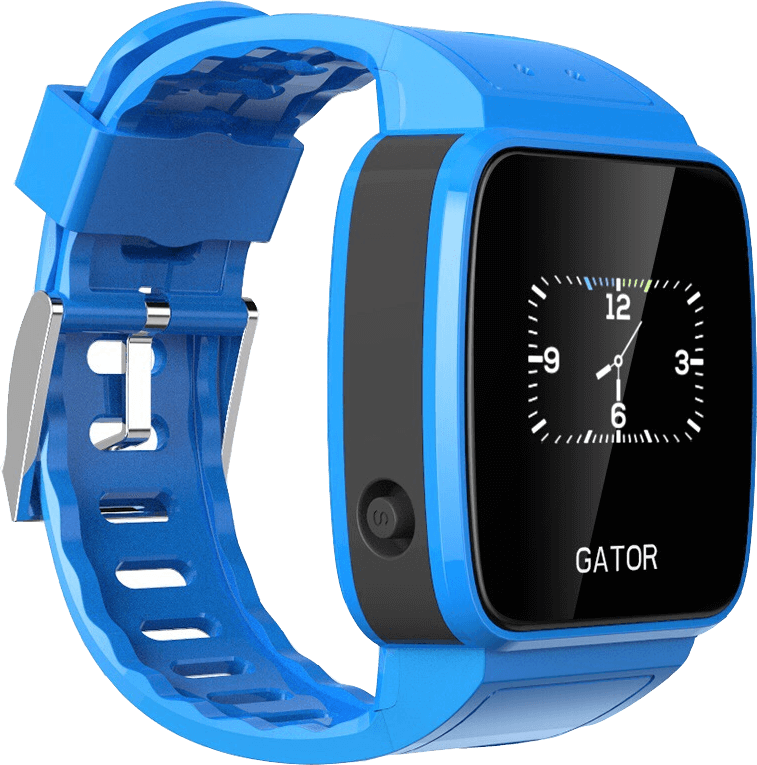 All watches require an active nano SIM with data, sms and voice to operate. Full service TicTocTrack plans on the Telstra network are available as an in app purchase for $19.99/month per watch or BYO SIM and pay for a service only plan of $5.99/month per watch. Young or old TicTocTrack® gives your loved one the freedom to explore! We have worked hard to keep the new 3G model as small as possible so that it comfortably fits on even the smallest of wrists. The watch tells the time in both analogue and digital format, offers 4 different watch screen displays and now utilises a touch screen for operation. 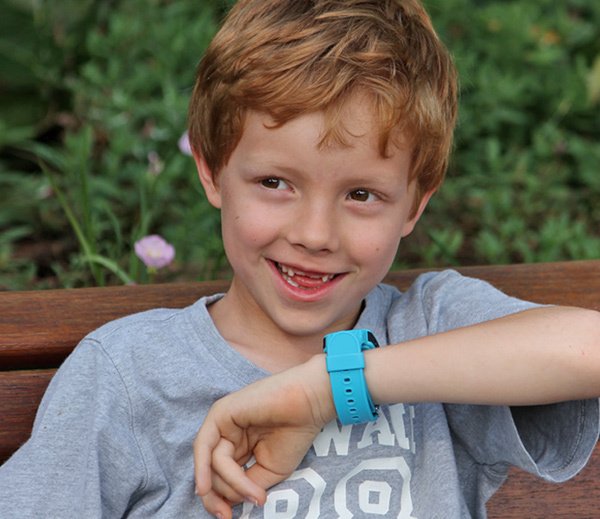 The SOS button is still discreetly located on the side of the watch for any emergencies and once integrated with our custom built software platform or app, using your phone or your computer you can locate your child when the watch is switched on and receiving a satellite or WiFi signal. Send them a quick message from up to 3 linked phones. Magnetic charging clasp with 2 inputs for charging. Make and receive phone calls from your TicTocTrack watch. Optional locking button on band to secure watch. An emergency alarm updates the location every 20 seconds. 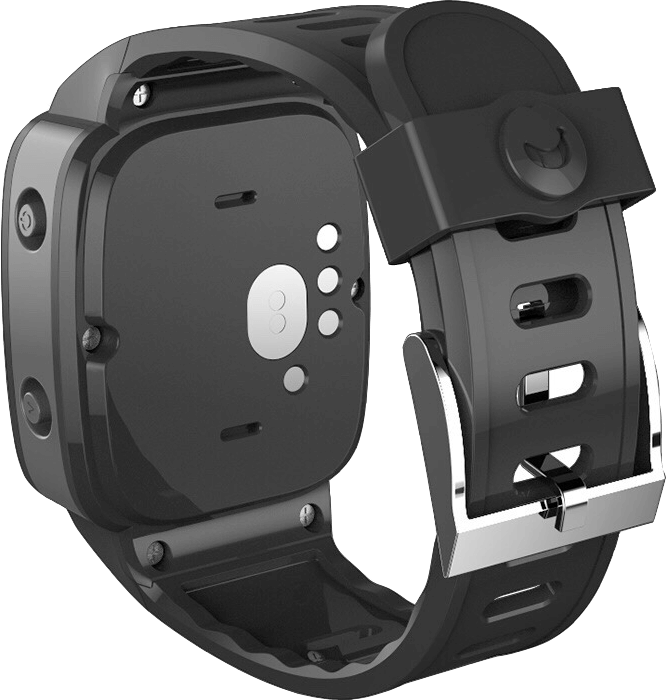 Our voice feature allows the wearer of the watch to call the linked mobile phone numbers from their watch. Using our new touch screen on the face of the watch, simply swipe to choose the linked number you wish to call. 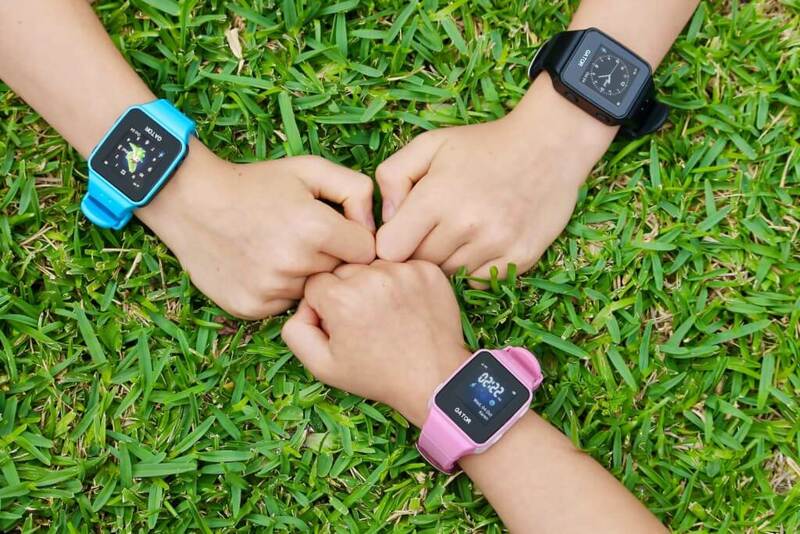 Only numbers that are linked to the TicTocTrack® watch are able to be called from the watch which ensures the people your child is speaking to are trusted. The 3G model will allow you link more numbers extending the range of contacts that can interact with the watch. 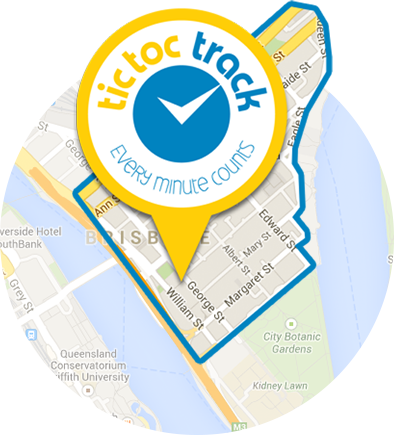 Every TicTocTrack® watch is fitted with a SIM card and has its own phone number. This number is supplied to you with your set up instructions therefore, to contact your loved one you simply dial the phone number of your watch. To answer the call the wearer will just tap the screen to accept the call. 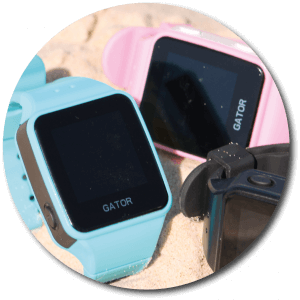 Calling the watch allows a 2 way conversation to occur so you can pass on a message, advise them you are running late or simply check that they are ok. A great alternative for young children who aren’t quite ready for a mobile phone. If you don’t have a smart phone, or just prefer to use a computer we have you covered with a desktop option. We realise that not everyone has a smart phone or there may be times (especially when you are travelling overseas and using Internet café’s) when a desktop option for our software is needed. That is why we are one of a few companies that offer a desktop option for staying connected with your loved one. We are able to offer this because we designed and built our software from scratch. 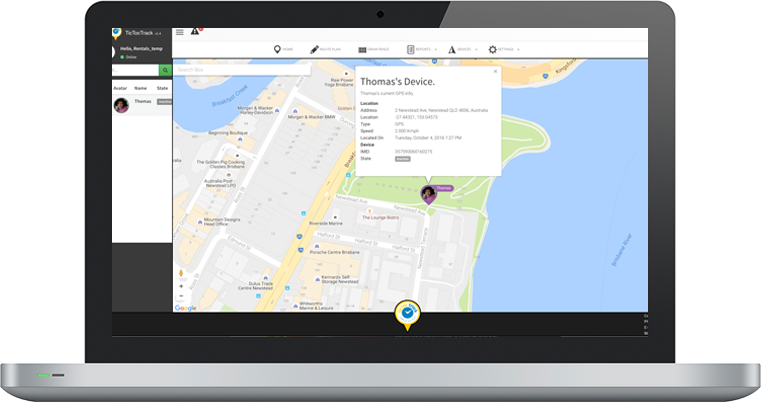 It’s not based on a vehicle-tracking platform like some others on the market or licensed from a 3rd party, it is custom designed for our customers and supported locally right here in Australia. We offer both an iOS and an Android App version of our monitoring platform that are free to download. Not sitting in front of a computer? No problem our iOS and Android apps allow you to see where your loved one is by using your smart phone from anywhere you have mobile data. After logging in, locate the person, review reports and confirm alarms. Set up a new safe area or even see where you are in relation to them using our unique directions feature – perfect if you are in an unfamiliar area. You can also call your loved one at the touch of a button from within the app to let them know you’re running late to pick them up – great for young children who aren’t quite ready for a mobile phone. 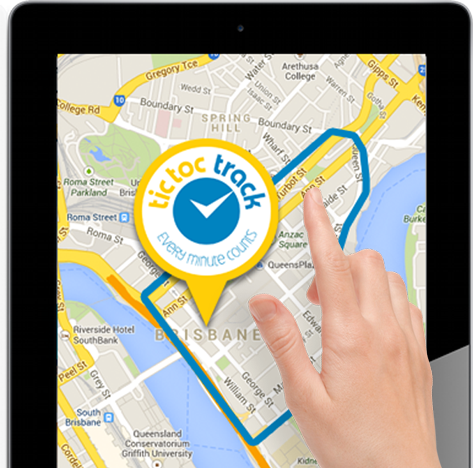 TicTocTrack® offers a number of alerts for many different situations all delivered to you via SMS. 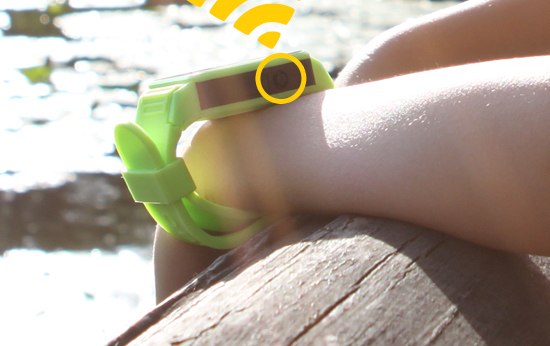 For times where your child feels unsafe, the SOS button is discreetly located on the side of the watch. Pressing and holding the button for 3 seconds will send an SOS alert to the registered phone numbers associated with the watch. This alert provides the location of the watch along with a link to Google maps so you can assist. If you have a voice plan the SOS alert also calls the linked phones and allows you to listen in while deactivating the speaker on the watch so no sound is emitted. There is also of course the safe area alerts for when you loved one enters or exits the boundaries you set. With just a few mouse clicks or finger taps you can set up your safe areas from your phone or your computer. Setting up a safe area is as easy as clicking the points on a map that mark out the boundary of where you child should or shouldn’t go. Once you have marked out the area you can configure your safe zone to be active on certain days, dates or during certain times or simply have it active 24/7 it’s up to you. Use them just for school excursions or when you go on holidays or set them up to send you an alert every day your child travels to and from school, you have the control. You can even have different safe areas for different watches all under the same account. Our software monitoring platform allows you to track their movements from the app or your computer. 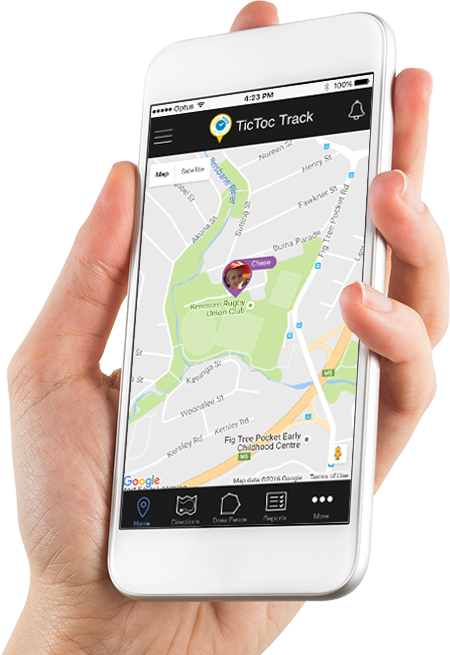 To preserve the battery life TicTocTrack® checks for a location with the satellite every 6 minutes however, rest assured if the SOS alert is activated this changes to every 20 seconds so you can essentially real time track your child in the event of an emergency and assess the situation. Our platform integrates with Google maps and is updated regularly to ensure we have the latest mapping data available. If you are in an unfamiliar area use our ‘directions’ feature on the iOS or Android phone app to get directions on how to get to your child. Our new 3G model is now available order.